Only two things in life are certain: death and car tax. 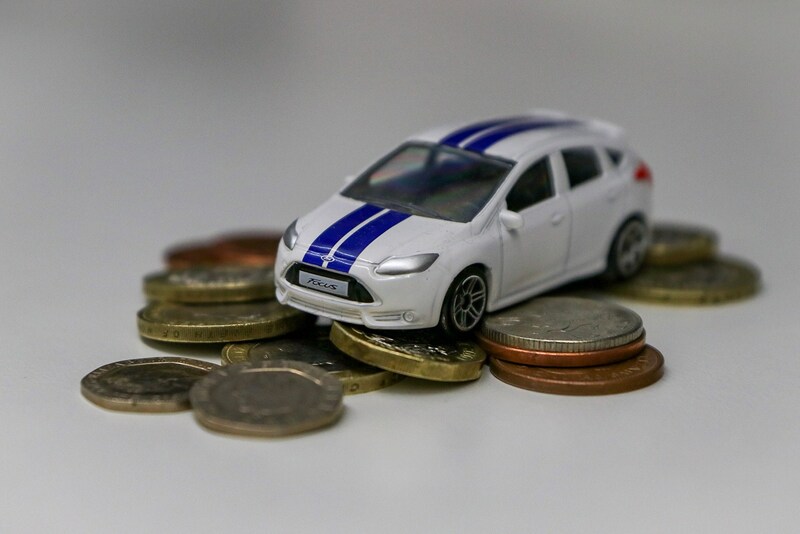 It's a modern reality that motoring isn't free - and in this guide we explain how Vehicle Excise Duty (VED), also known as car tax and road tax, works. It used to be a very visible cost, since all cars on UK roads had to display a tax disc in their windscreen, that little paper roundel you'd spot in the corner of the window. 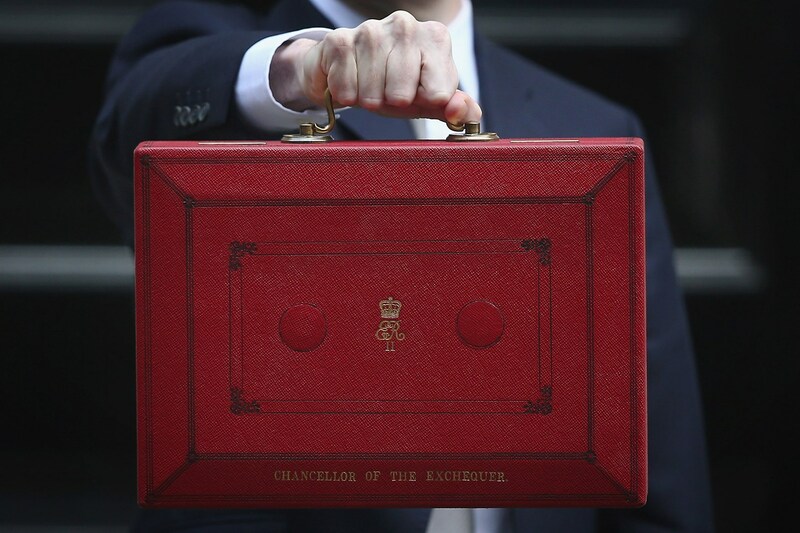 These were abolished in 2014, saving the Government millions of pounds in printing and drivers hours of their lives trying to tear along the perforations without ripping the disc. 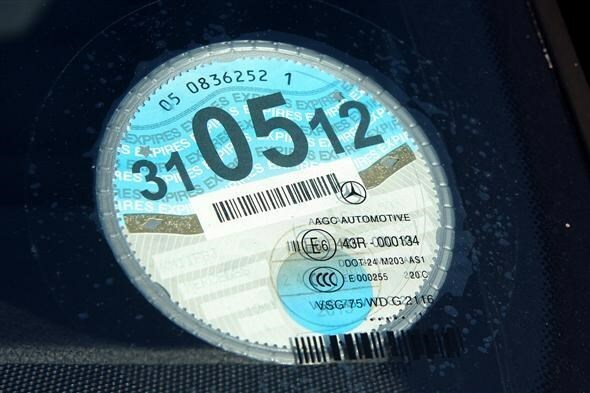 Although you no longer have to display a tax disc (below), you do still have to tax your car every year. Read on to find out how much your car will cost to tax in 2019 and beyond. 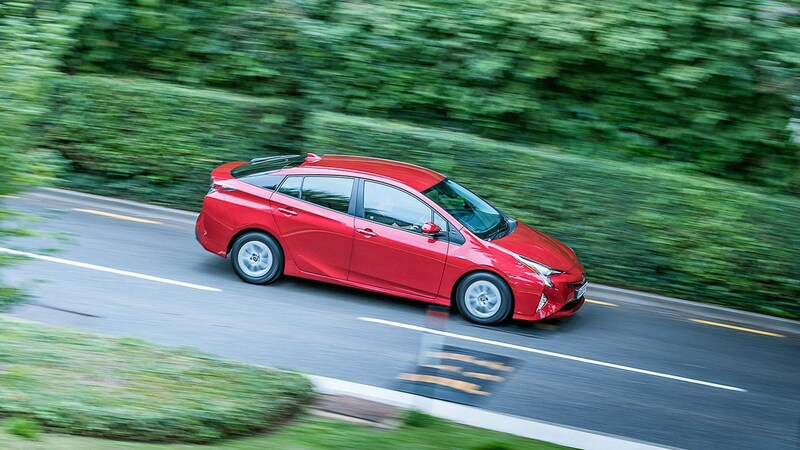 What is a hybrid car – should I buy one? How does car tax work? Cars in Great Britain are taxed based on their CO2 emissions, but the age of the car is also taken into consideration when the VED car tax band is calculated. And there is also a difference between taxing a brand new car being registered for the first time and one that's already on the road. 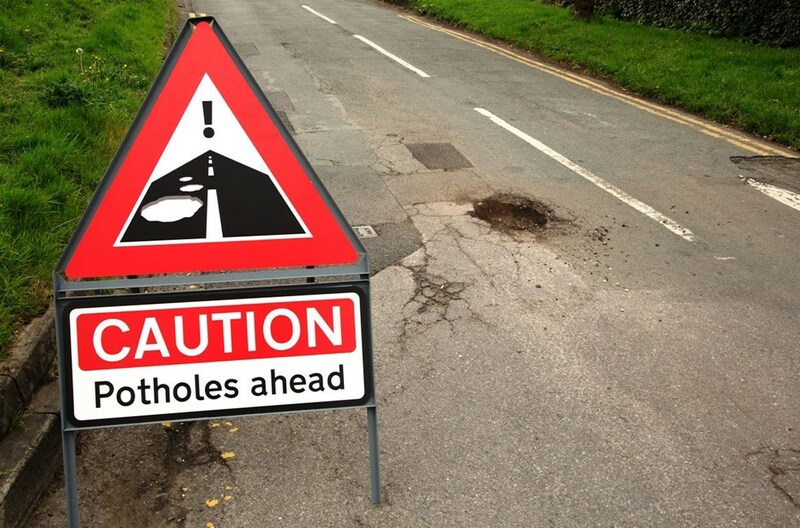 In this guide we will attempt to explain all the most likely road tax scenarios. 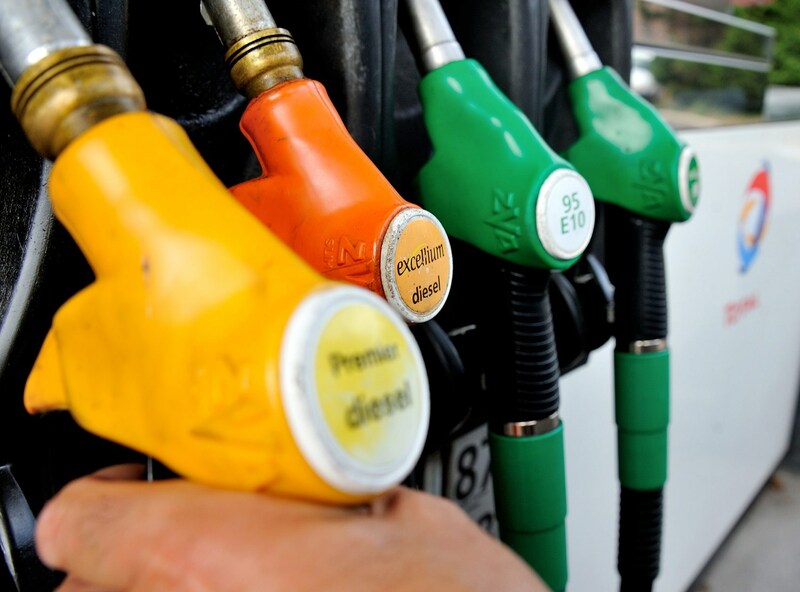 First step is to establish your vehicle's age and CO2 emissions; both are recorded on your car's V5C registration document from the DVLA - it's the paperwork you were sent when you first purchased it. Carbon dioxide emissions are quoted in grammes per kilometre (g/km) and record how efficient your vehicle is. It can get a bit complicated, here we explain how much you'll pay whether you're taxing a brand new car, a nearly new one or an old banger. Read on for our full explainer for how car tax works. If you are buying a brand new car in 2019, you will see the first-year road tax cost on the invoice. Check in our table below which category your car falls into. In short, the dirtier your car, the more your car tax will be for year one. The rates below apply to any new car registered since 1 April 2017. What's all this about new cars costing more than £40,000 paying more road tax? Ah yes. Bit of a killer this one: if your new car has a list price (including options and extras) of more than £40,000 at the time of purchase, you'll have to pay even more. And you can't haggle it down - the tax is charged on the quoted list price of your chosen model, including all optional equipment. Ah the good, old-fashioned way. Road tax was calculated purely on engine size - and the magic cubic capacity was 1.5 litres. Check out our table here to see how much an older car will cost to tax (conveniently, this was introduced just as the UK's new registration system was ushered in, with the Y-reg plate). And that's it. Complicated, isn't it? We hope you've found that useful. Read on for some popular questions about road tax and VED. Has my car got tax? It's very easy to cancel your VED. If you pay by Direct Debit, it will be cancelled automatically; if you paid a one-off fee, the DVLA will automatically refund any full months left to run on your car tax. Apply for a tax refund here. Sadly not. You used to be able to pass your VED on to the next buyer when you sold your car. But this was stopped in 2017. You must now apply for a refund - and the buyer will have to tax the car from scratch. 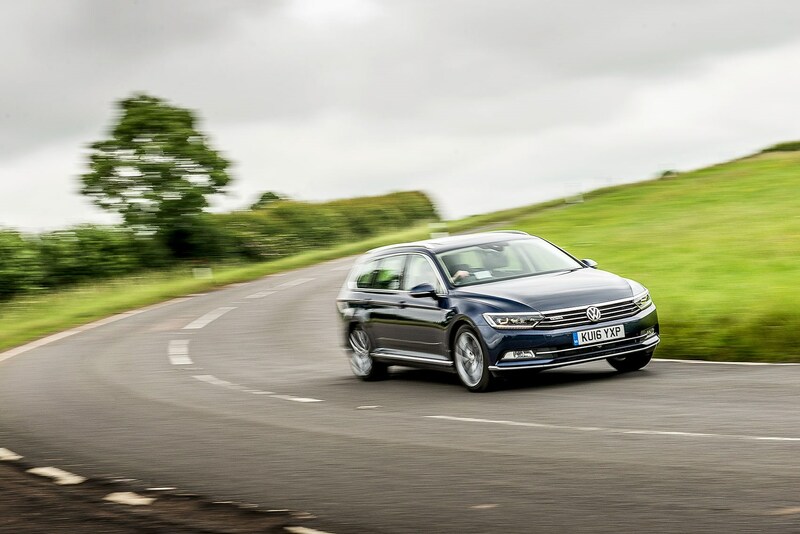 If you know you won't be driving your car on the road for a considerable length of time, you must apply for a Statutory Off Road Notification or SORN if you don't want to pay road tax. We have a separate explainer here about how SORN works. How do I contact the DVLA about my car tax? The Driver and Vehicle Licensing Agency (DVLA) is the government body responsible for car and road tax in the UK. Their website is here and all their contact details are listed there. 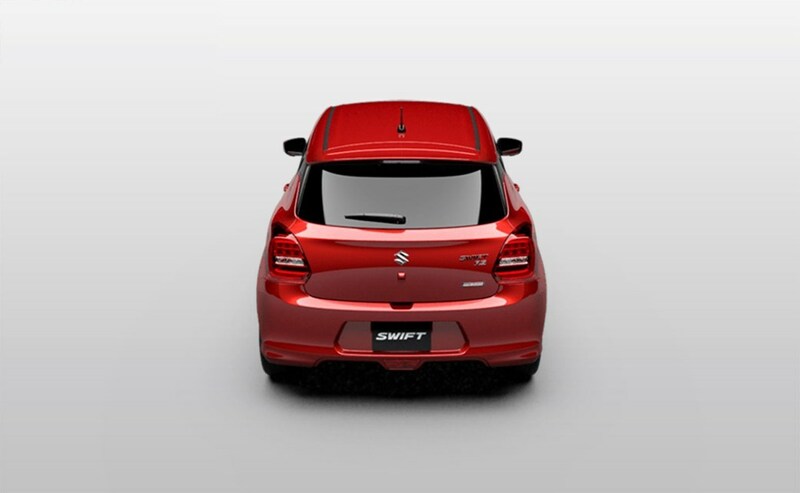 Company car tax is a completely separate tax, designed to reflect the perk of having a company-provided business car. We recommend using the company car tax calculator on our sister website Parkers.co.uk to see how much tax you'll pay on any car. Do you have to pay tax on older classic cars? Only cars made before 1 January 1978 are exempt from paying VED, as of 1 April 2018. There is no rolling VED tax exemption. Other exemptions include disabled people, electric vehicles (but not those costing £40,000), mowers, agricultural vehicles doing less than 1.5km on road between fields and steam engines.